This year marks the 40th anniversary of reform and opening up. 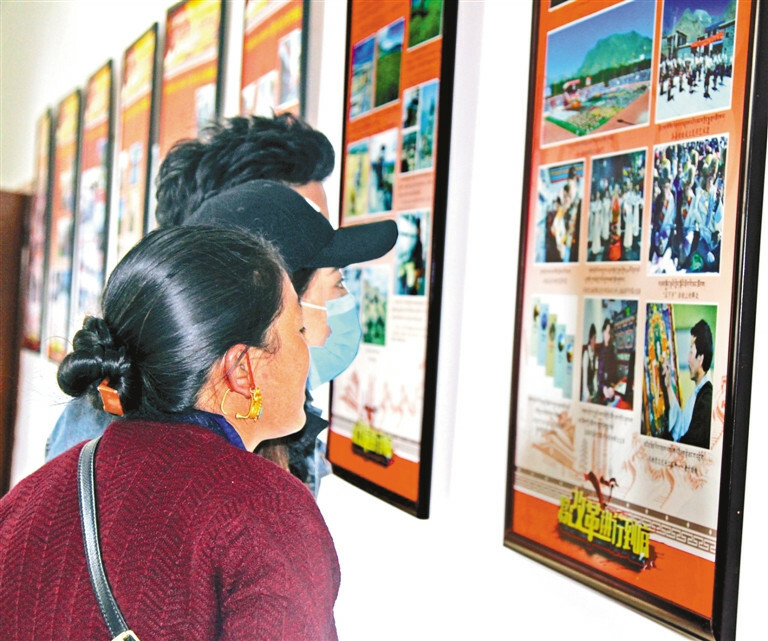 Over the past 40 years, with the kind care of the CPC Central Committee, the strong leadership of the party committee and government of Tibet Autonomous Region, and the selfless assistance and strong support of the whole nation, Xigaze City has unswervingly promoted reform, opening up and modernization, making historic achievements and undergoing historic changes in economic and social development. According to statistics, in 2017, the GDP of Xigaze reached 21.63 billion yuan, 117.5 times that of 1978. The per capita disposable income of urban residents reached 30,126 yuan, 38.4 times that of 1978. The per capita disposable income of rural residents reached 9,225 yuan, 72.9 times that of 1978.